I'd like to say "Hello!" to the wonderful world of bloggers. 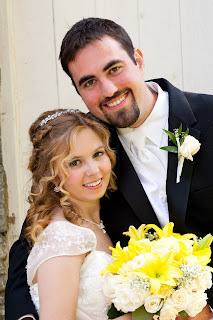 Before I embark on this exciting journey of blogging my teaching ideas and strategies, I thought I'd introduce myself. First of all, I'm married to my very best friend, Jon. 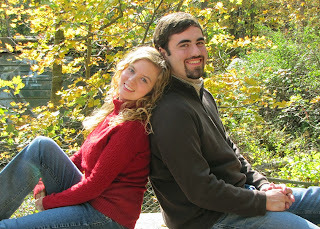 We just celebrated our one-year anniversary and are still quite in the lovey-dovey, mushy, honeymoon stage :) He is my constant source of encouragement and support. He helped me navigate through my first year of teaching - I don't know what I would have done without his prayers and "reality shakes" - that is, when I am feeling emotionally overwhelmed and he shakes me back into reality! 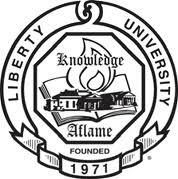 I graduated from Liberty University in May 2011 and was hired to teach 5th grade at Abundant Life Academy in Nutley, NJ. I had done my Student Teaching in 2nd grade and was more than a little reluctant to jump up to 5th, but, boy, did God know what He was doing! My first year was wonderful - filled with natural ups and downs - it was an amazing and rewarding growing experience that I will cherish forever. When I'm not teaching (or lesson planning or grading or organizing my copies or attending meetings or making bulletin boards or scouring the Internet for new ideas or making games or labeling books or cutting out lamination...you get the idea) I enjoy reading, scrapbooking*, baking, watching chick flicks, eating Snickers, bargain hunting, and going for long walks. *I've actually started my own Scrapbooking company on the side - JOY Scrapbooking, that specializes in making custom scrapbooks to preserve your memories forever. Check out www.facebook.com/JoyScrapbooking for more information. Well I'm over and out for now - please stay tuned as I'll be posting pictures and ideas for Back-to-School. It'll be here before we know it!